To make the journey into the Now we will need to leave our analytical mind and its false created self, the ego, behind. 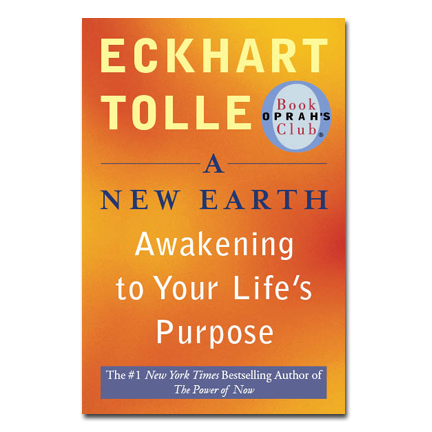 From the very first page of this extraordinary book, we move rapidly into a significantly higher altitude where we breathe a lighter air. We become connected to the indestructible essence of our Being. 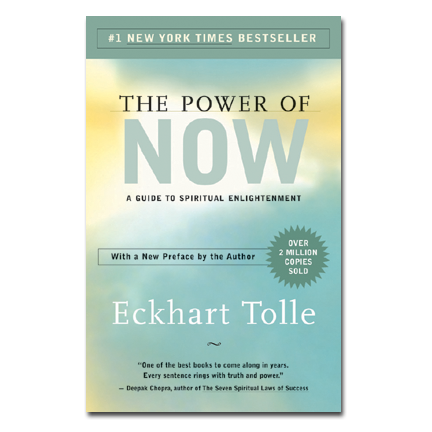 Eckhart Tolle has a simple message for everyone—living in the Now is the truest path to happiness and enlightenment. 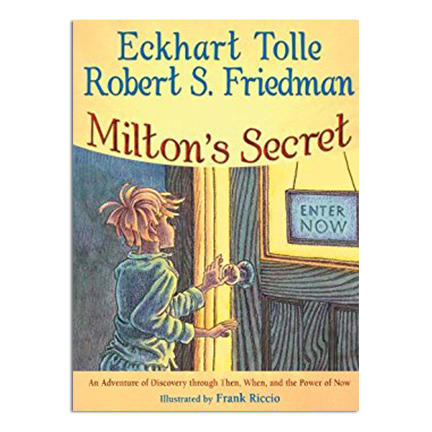 With co-author Robert Friedman and illustrator Frank Riccio, Tolle now brings the message of The Power of Now to children. 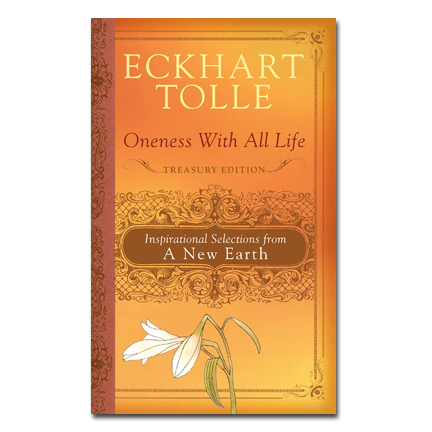 Beautifully packaged with evocative artwork and design, Oneness with All Life highlights the most inspiring and beautiful insights from A New Earth. 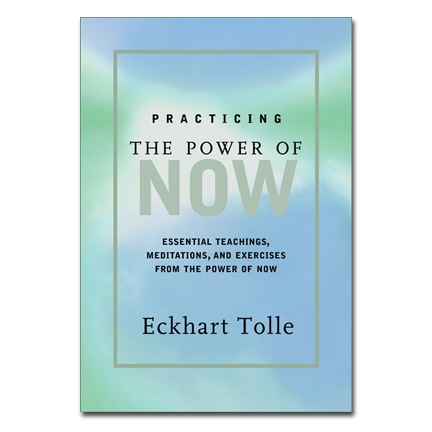 Practicing the Power of Now is a carefully arranged series of excerpts from The Power of Now that gives us specific practices and clear keys to show us how to discover for ourselves the “grace, ease, and lightness” that comes when we simply quiet our thoughts and see the world before us in the present moment. 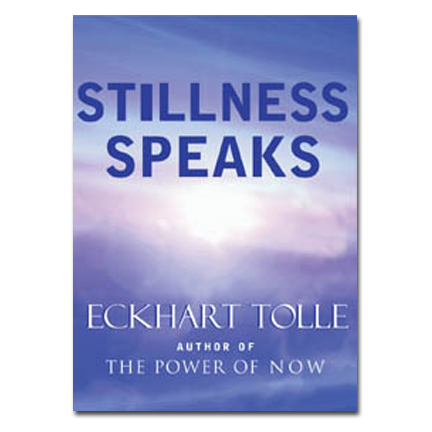 In Stillness Speaks, we receive the essence of Eckhart’s teachings in short, simple pieces that anyone can easily understand. 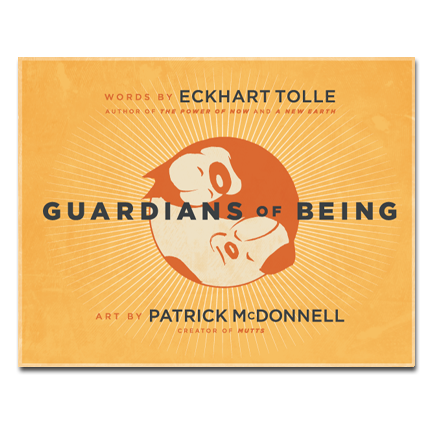 The book is organized into ten chapters whose subjects range from “Beyond the Thinking Mind” to “Suffering and the End of Suffering.” Each chapter is a mosaic of individual entries, concise and complete in themselves, but profoundly transformative when read as a whole.